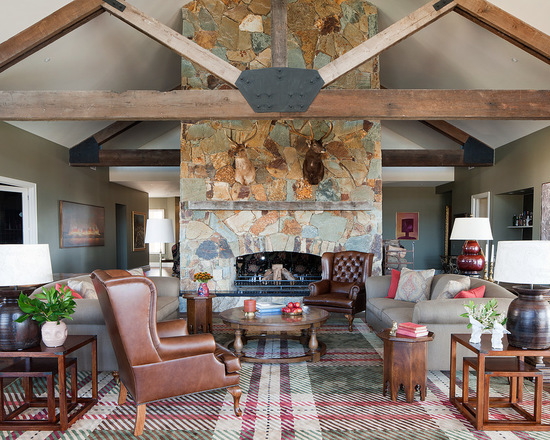 If you are decorating a living room, the easiest way to make the base for such design is a cool rustic fireplace; it can be decorated with rough stone or even with rough wood! 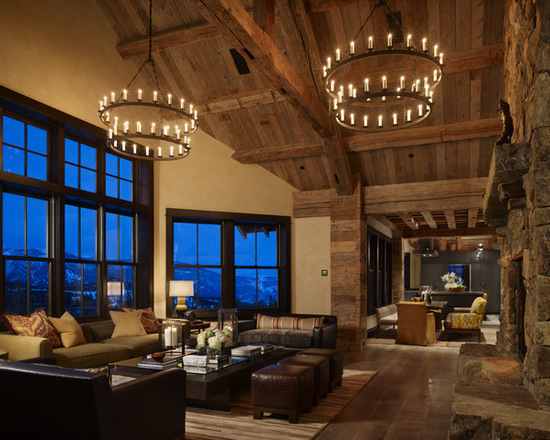 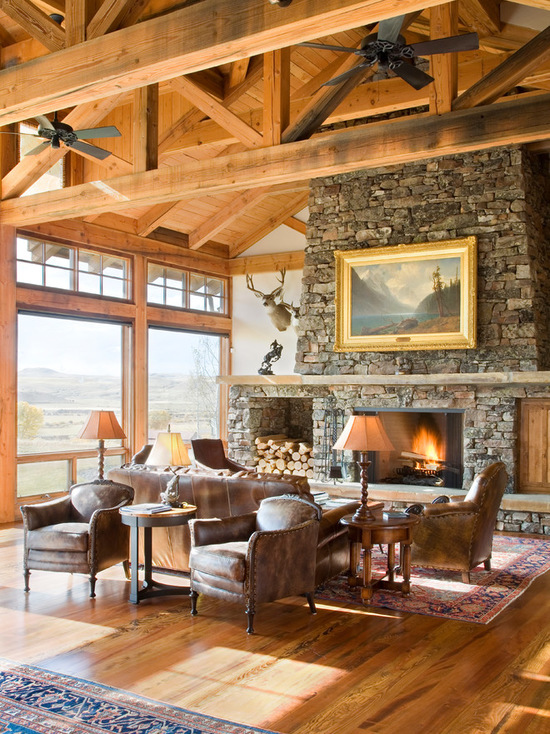 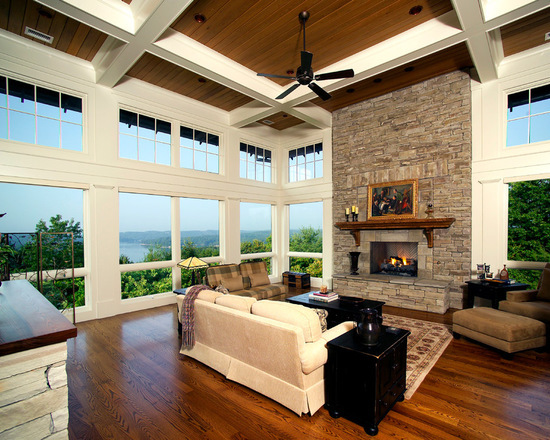 Natural wooden floors and amazing high ceilings decorated with old wooden beams are the best start for a rustic room. 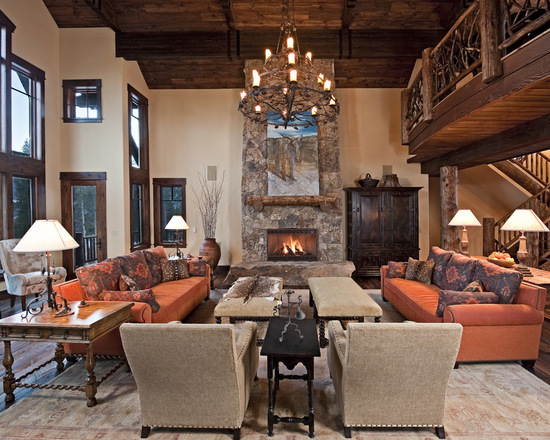 Then choose furniture and accessories according to your taste and the style you want to combine with rustic. 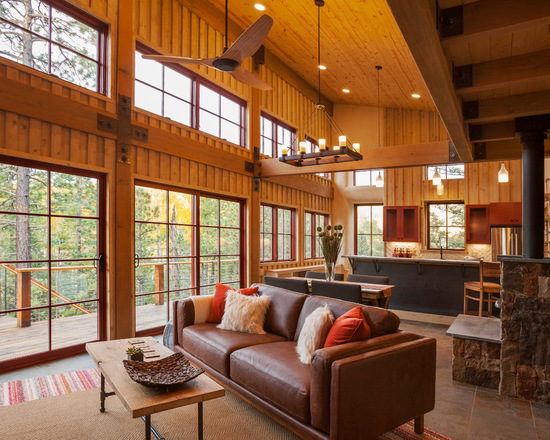 Concealed below that rough, rustic exterior are still modern comforts and new-age gadgets that promise to make your life a lot easier. 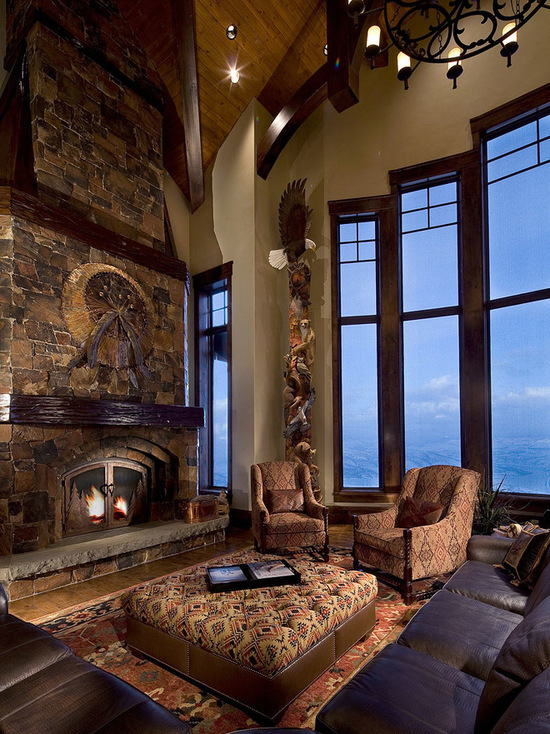 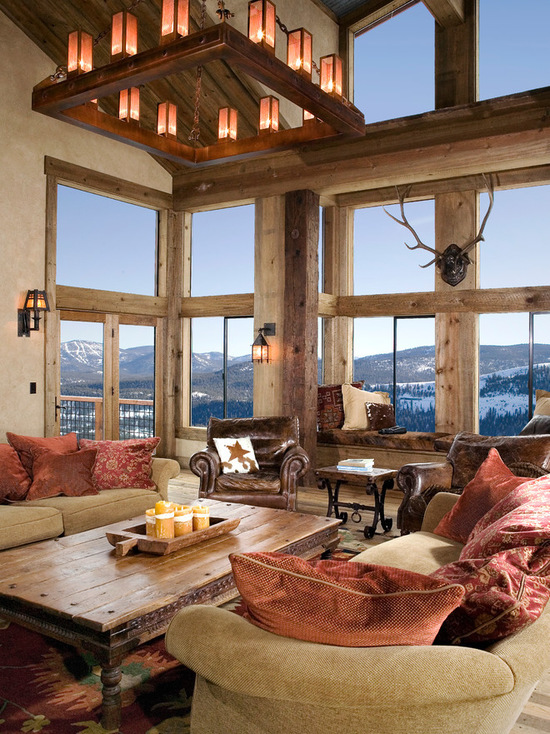 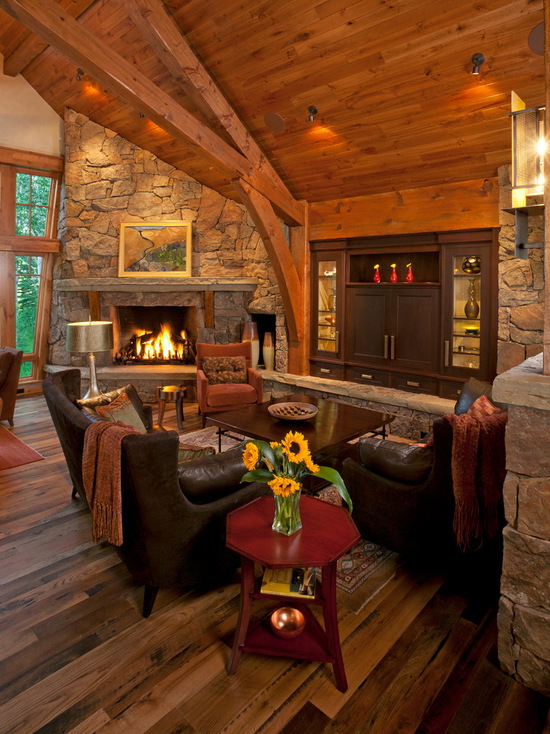 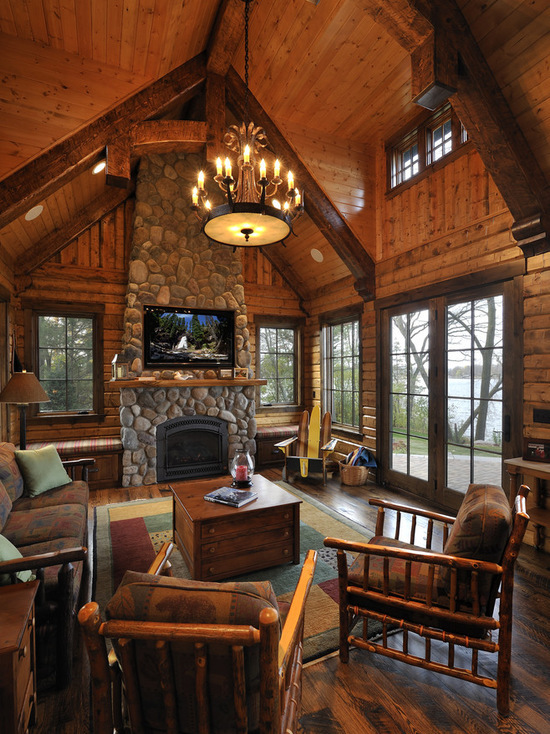 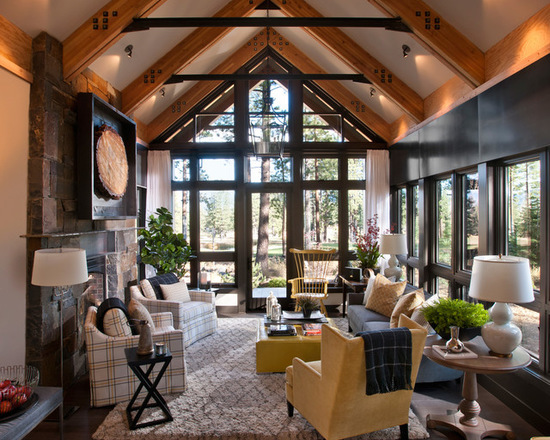 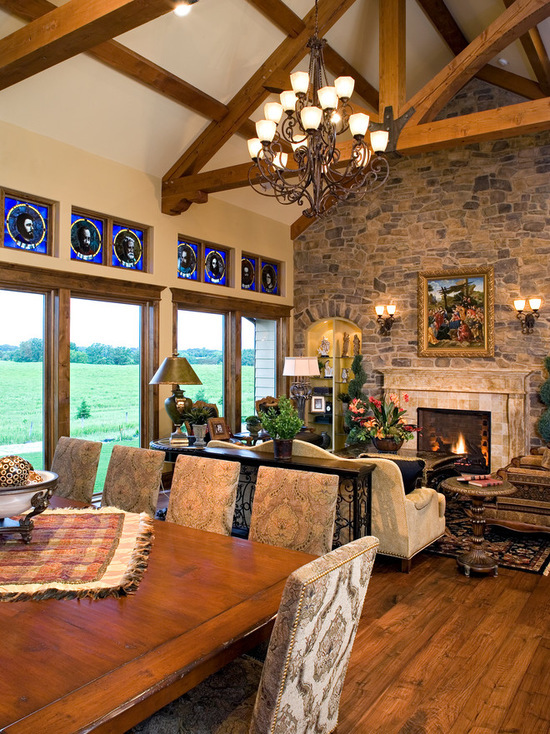 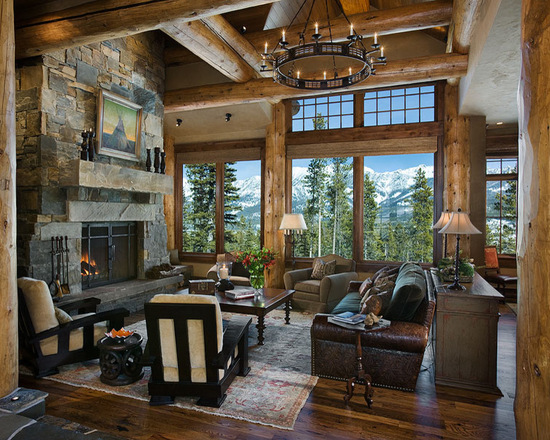 Adopting a rustic style living room does not mean a less luxurious life. 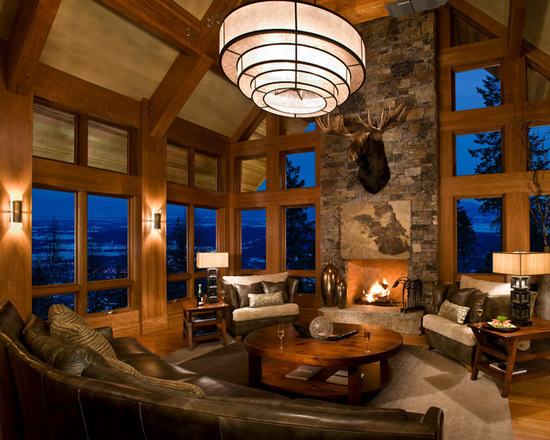 It is just about embracing aesthetics that are unpretentious, elegant and closer to nature.